Have you ever struggled with making decisions? Or struggled with understanding whether you want to say “yes” or “no” to an opportunity, experience, or even a person? This struggle is depleting your power! 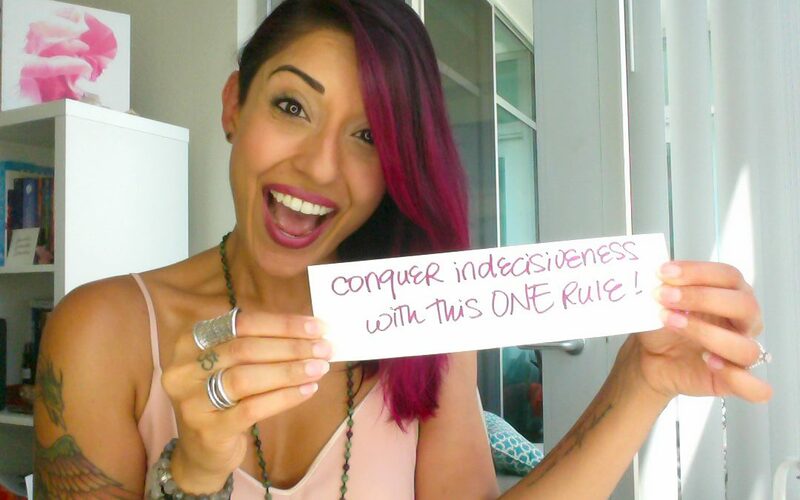 It’s time for you to take back your power by conquering your indecisiveness. Watch this episode of Ruby T.V. and learn my number ONE rule for conquering indecisiveness.